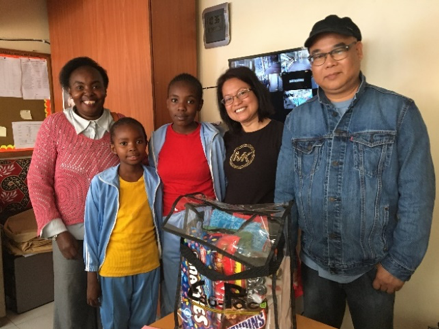 Read Sis Malou Clarito’s testimony on God’s invitation to serve as a CFC Missionary in Africa, open the Child Sponsorship Program and touch the hearts of thousands in that part of the world. 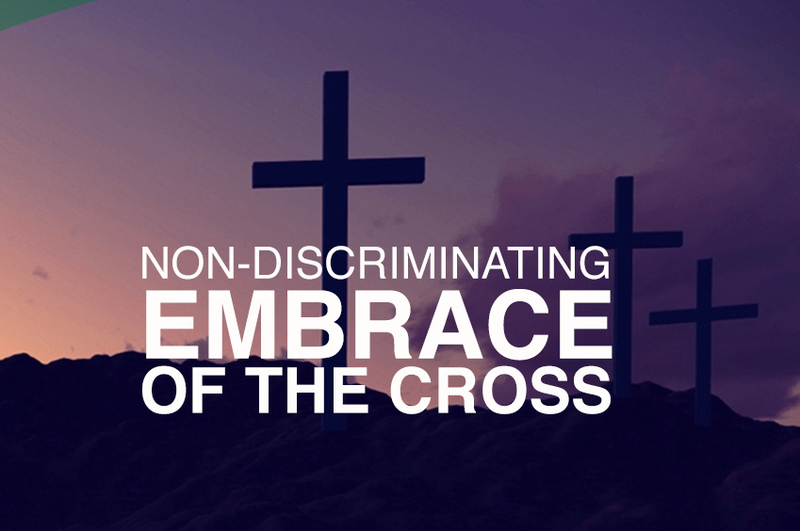 After all the experiences in Kenya, Tanzania and Ethiopia, Bro. Ricky Cuenca left with a solemn promise that he will do everything to alleviate the condition of these children. 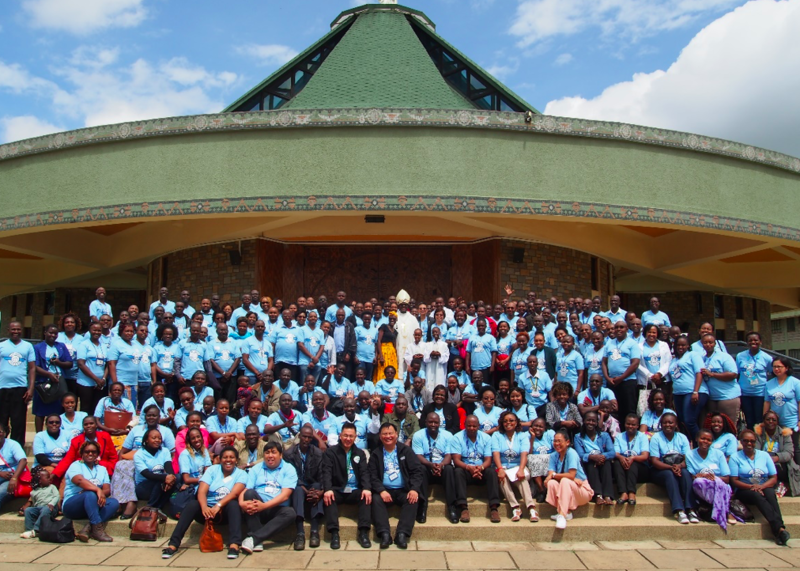 ANCOP CANADA will set the fire ablazed in AFRICA by working hand in hand with the dioceses for the evangelization and work with the poor, the total completion of the CFC mission. 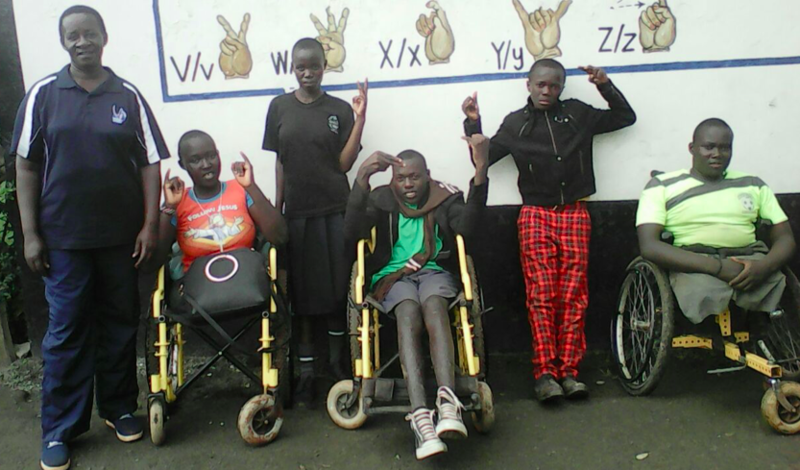 Three ANCOP CANADA sponsored children from St. Anne Small Home in Eldoret garnered top awards in the competition. 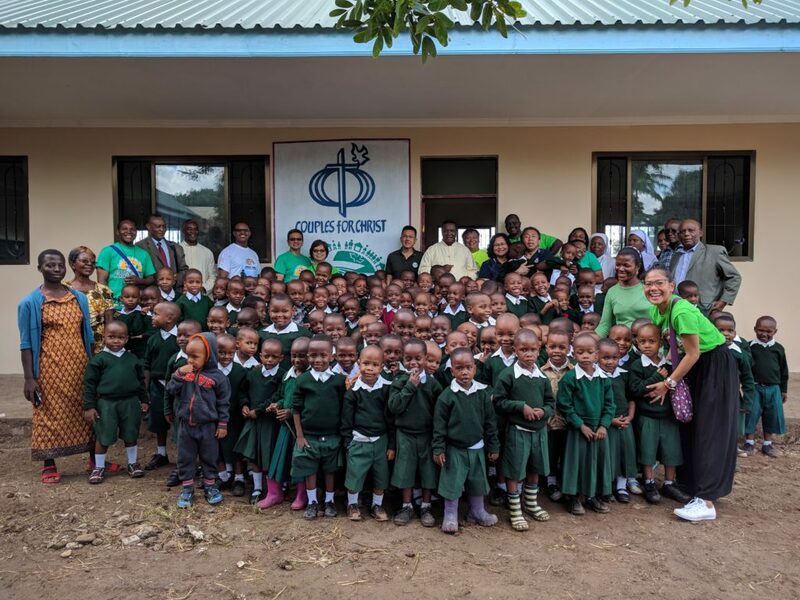 On the week of the celebration of the Pentecost, the children of St. Mary’s Nursery School of Korongoni Parish in Moshi, Tanzania were also celebrating for the new classrooms built through the assistance of ANCOP Canada. ANCOP Canada cordially welcomed Ethiopian Bishop Lisane-Christos Matheos of the Ethiopian Catholic Church Eparchy of Bahir Dar-Dessie in Ethiopia during his visit on May 15 at ANCOP head office in Vaughan. 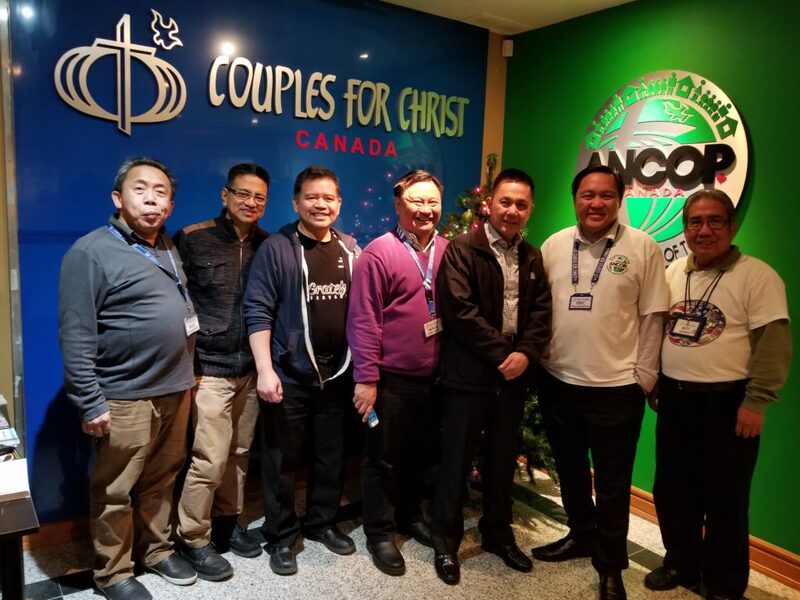 Last December 9, Ricky Cuenca, ANCOP Canada President, and Eric Villanueva, ANCOP USA president met up to collaborate in bringing Christmas cheers to the poorest or the poor children in Kenya.